I admitted I was a handbag addict quite a while ago. If there was one thing I would have to say I “collected” it would probably be bags. As some of you may know I started working full time at a rather awesome SEO company this August and as I received my first full pay check at the end of September I thought I’d push the boat out and get something I have wanted for so long. 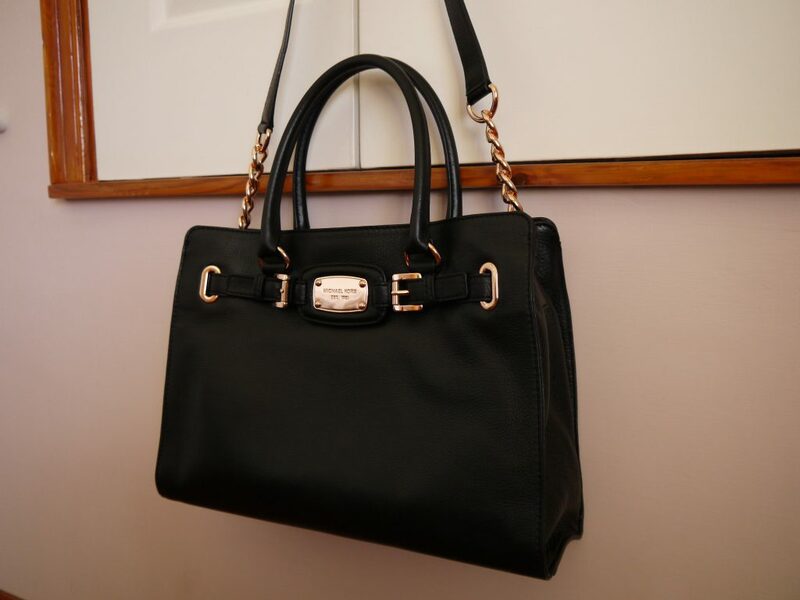 The bag cost me around the £220 mark, and I believe it’s part of the “Hamilton Collection”. I really don’t want to mess it up so I think it will be one of my bags that I reserve for special occasions only! 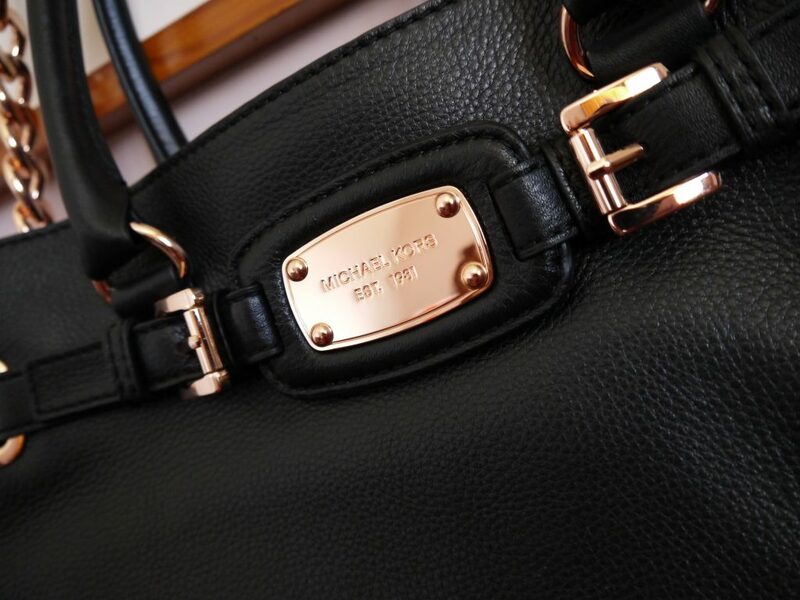 On the subject of bags, what are your dream bags? 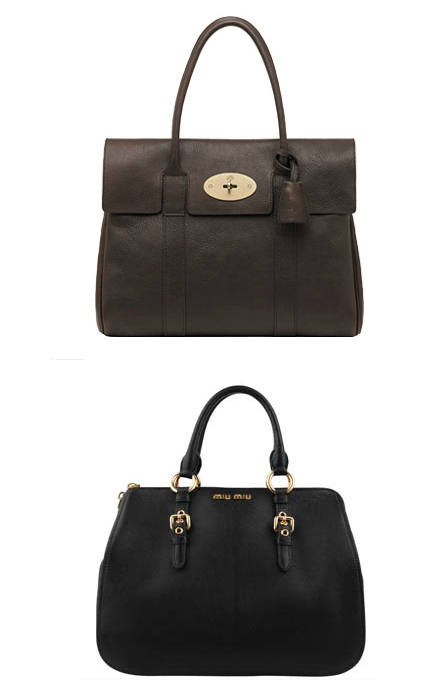 Mine are the Mulberry Bayswater and the Miu Miu Madras Doctor Bag. Best get saving!